GOOGLE SAW OVER 36,000 PEOPLE SEARCH FOR A DENTIST LAST MONTH. When new patients Google “dentist in Vancouver” are you in the results? Foxhound is looking to help ONE dental office in Vancouver be the leader of the pack. Your online presence is key to your business’ success, and our comprehensive search engine optimization services can help you expand your reach in Vancouver in truly meaningful ways. 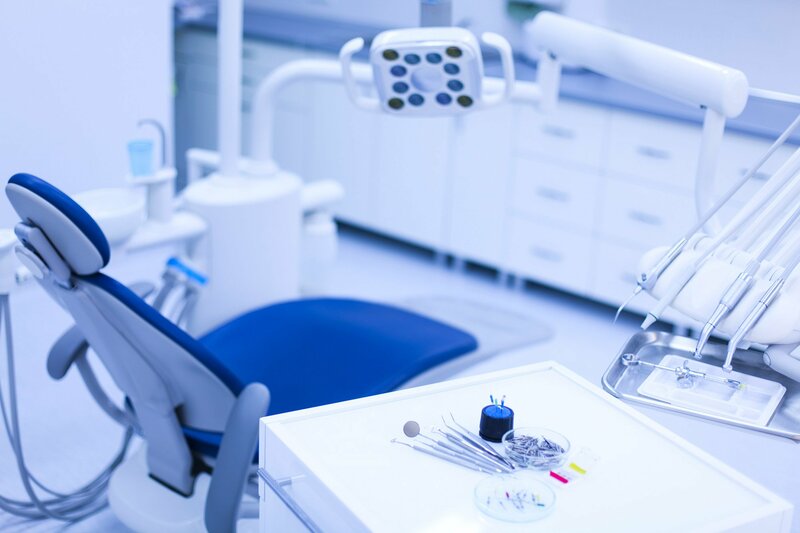 Our experts know how to use SEO to make your website rank higher, appear in more searches for “dentists in Vancouver” and ultimately deliver more qualified leads. Dentists in Vancouver, we’re looking for you. If you’re ready to take your practice’s online presence to the next level, lets chat. We understand the unique challenges that face Vancouver dentists online, and we’re especially suited to help you overcome anything that’s holding you back from achieving your goals. Will your Vancouver Dental SEO strategy work for my practice? We won’t work with you ifg we don’t think we can get you results. We vet our clients almost as much as our clients vet us. We can’t promise we’ll get your practice’s website to the #1 ranking in Google for a phrase like “cosmetic dentist Vancouver” — in fact, if any SEO agency makes that promise, they’re not being honest with you. But we believe you’ll be very happy with our work, and we’re proud to have a 91% client retention rate. 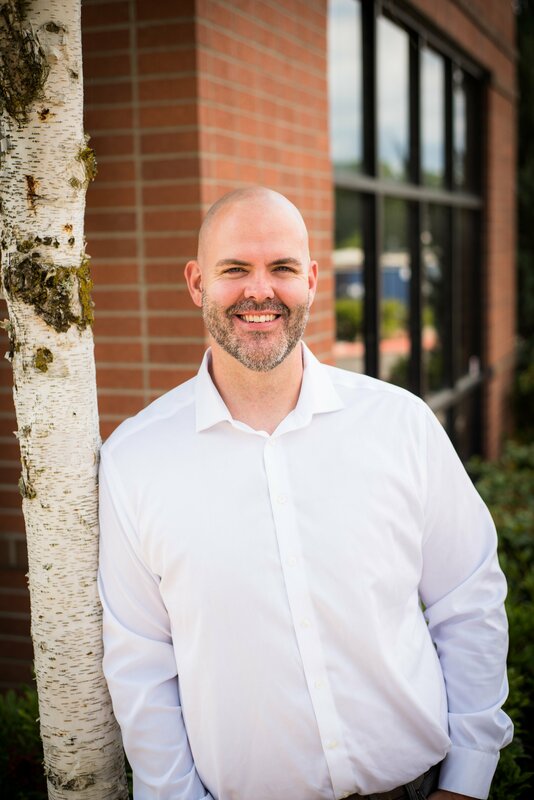 We’re ready to help a dental office in the Vancouver, Wa area. Drop us a line below if you’d like to hear more about what we can achieve for your dental office.